Group size : 06-24 pers. 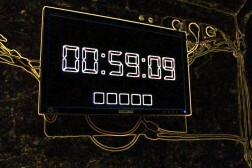 The game is an exciting race against the clock to escape in time. 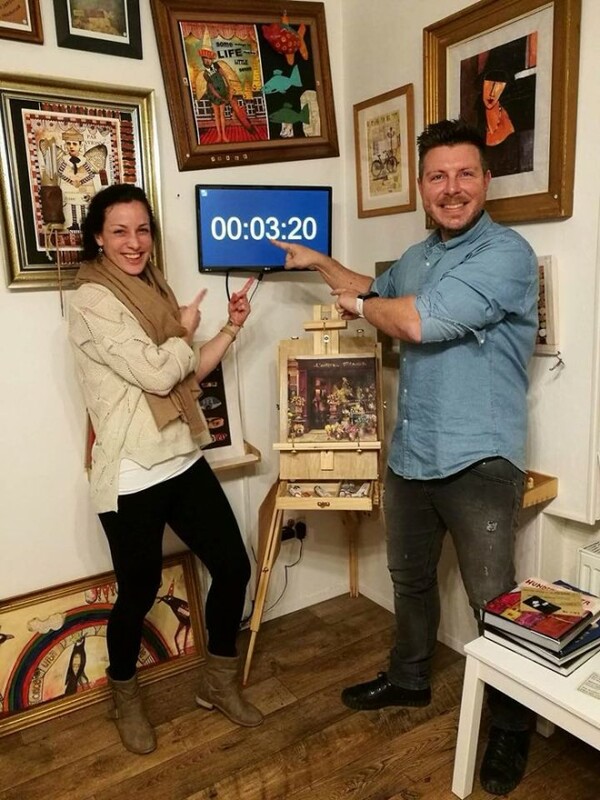 Originating from video games, in a Live Escape Game you are locked in a room where, with your team members, you need to explore and find clues/items to solve puzzles in order to escape within the time limit of one hour. Which team will be the most consistent? During the welcome drink, depends on the number of the participants, we will create 2 to 3 different teams from your group. The competition will take place in 2 or 3 Rooms with different missions. 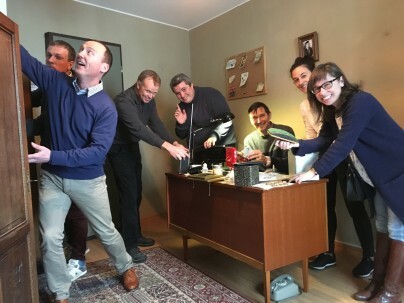 With movie like Psycho or Sets, professionally designed puzzles, Brothers Events is bringing the Live Escape Game to a whole new level of Team Building. Teamwork takes precedence over time. A light competition between your teams in different rooms during a mission that is not like the others! I am Claustrophobically? Don’t worry, our room is with a reasonable ceiling height. all players are also free to exit the rooms at any time during the game.